In previous days, we have covered all the word connect solutions and provided to our visitors the answers needed to complete all the levels. We have also submitted in these topics the bonus words that we encountered while playing the game. Today, we will complete the game with daily answers for challenges delivered by the developer in the game package. This topic will give you the link to the monthly topics which are prepared on daily bases. First of all, It is daily challenge, it’s aim is to give us additional coins, so please don’t use a cent trying to solve a board ! You see, that when I won that challenge, I’ve just got 15 coins, this is the average win reward. So when the day’s challenge is finished, the total coins collected are : 15×5=75. This is less than one hint use ( set at 120 ). 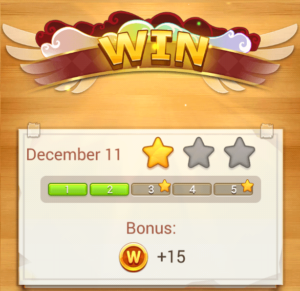 So if you use just one hint on daily quests, you will have at the end a negative balance. If you dont have coins, you can anticipate the access to the next day challenge ? It is easy as pz ! Turn “Automatic date & time” off. Enjoy playing a new daily challenge. You can repeat this action to access to previous or future days . See ya for next updates of the game. 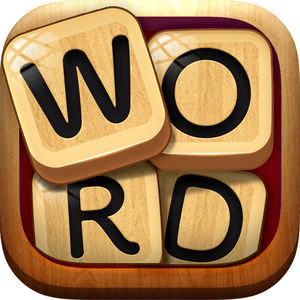 Word Connect is an excellent game but, unfortunately, not enough for me now that I got retired. So, I started playing WordCakes, WordTree, WordFlowers and Puzzle Page Crosswords. I would like to contact you in private emails. Please send me an email address that we can use. Where can I find July 2018 daily answers? I’m stuck on today’s level 5. Thanks! I will post them today.